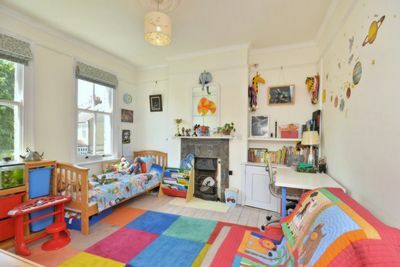 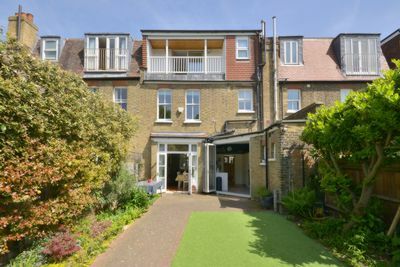 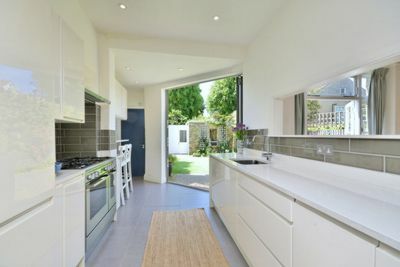 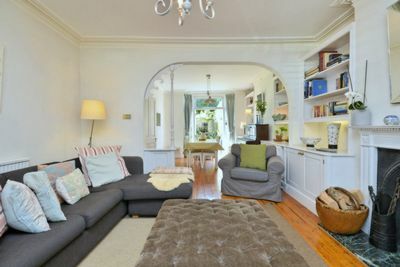 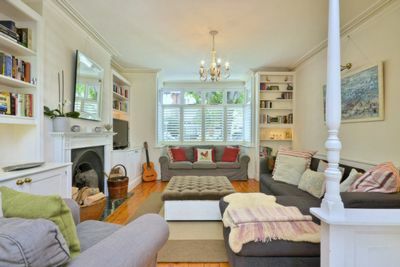 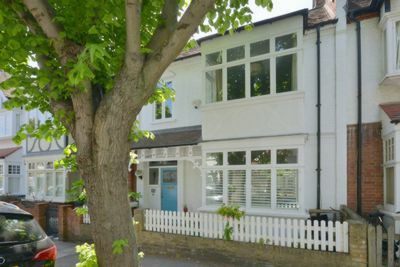 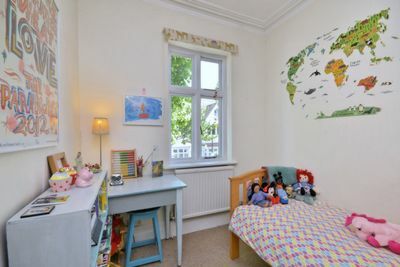 A fabulous family home with a garage on this quiet tree-lined road in the heart of Barnes. 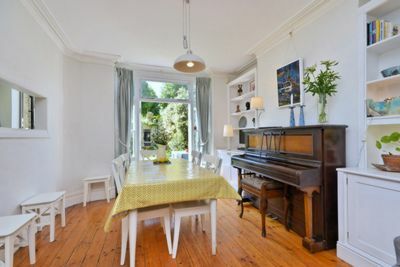 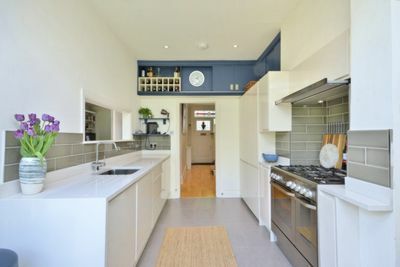 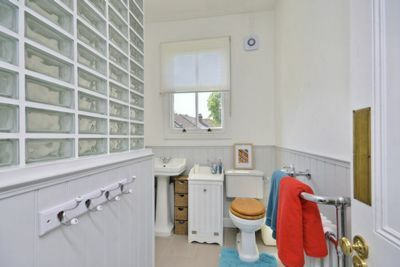 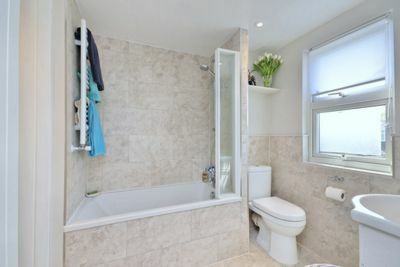 Lived in and loved by its owners and soon to be redecorated throughout, this property is entered via an attractive hallway leading to a spacious double reception room, a recently installed modern kitchen and cloakroom. 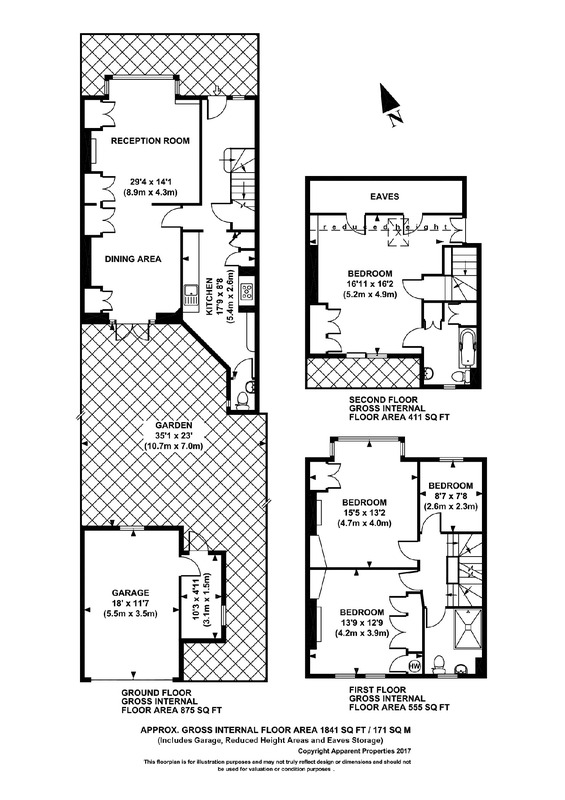 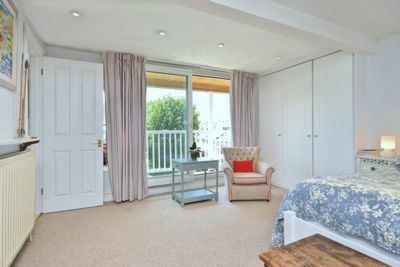 On the first floor are two large bedrooms with built-in wardrobes as well as a single bedroom and family bathroom. 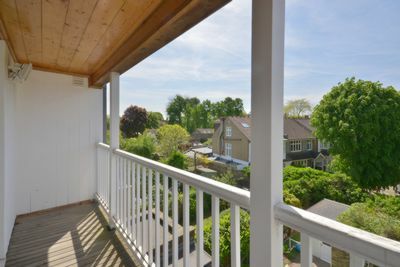 The second floor boasts a stunning master bedroom suite with full width west facing balcony offering glorious green views. 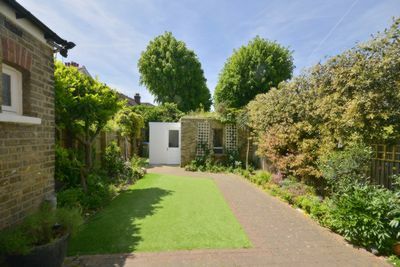 The attractive garden is perfectly secluded and leads to the garage, a unique feature on this road, with a very usable studio space attached. 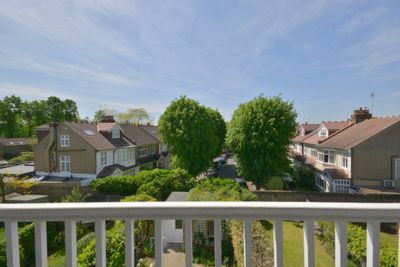 Byfeld Gardens is perfectly positioned to make the most of what Barnes has to offer, with the independent shops, cafes and the very popular Olympic Cinema and Wetland Centre moments away. 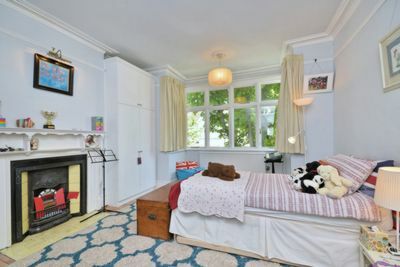 Central London is accessible from Barnes and Barnes Bridge rail stations with direct links to Waterloo, as well as from Hammersmith Underground station which is just a short hop on the bus.